Armed Work Wear was founded in 2007 by Josh Banks. 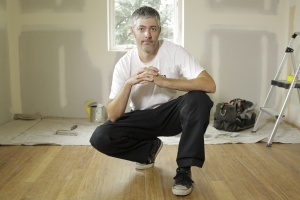 A second generation painter, Josh wanted to solve a common problem; he was using work pants that simply did not meet the demands of his profession. Armed Work Wear specializes in construction clothing that are designed by a tradesman for a tradesman. Time and again our clothing have been tested. Not in a boardroom but in the field by the professionals who understand the demands of their trades. From built-in knee pads, double-stitching and specialty pockets, Armed Work Wear are the pants to help you get the job done.